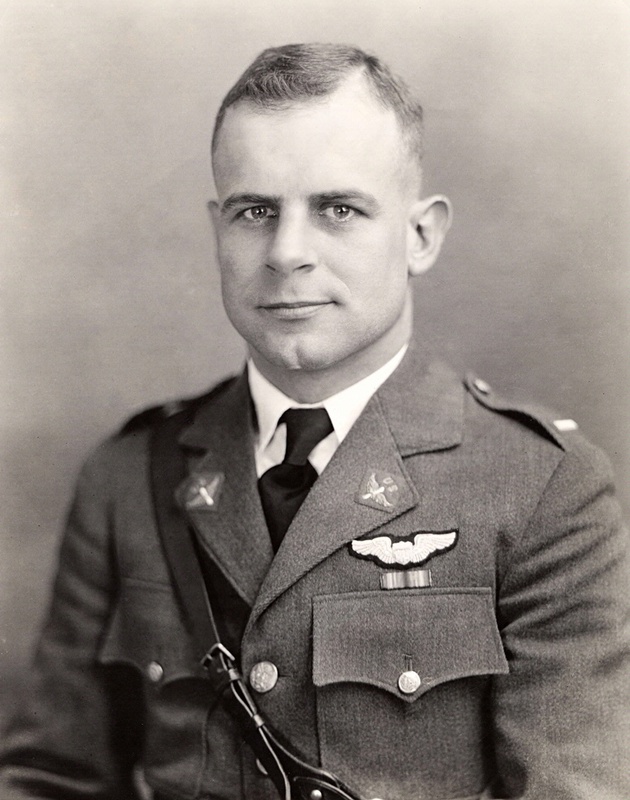 Jimmy Doolittle was one of the great aviation pioneers of the 1920s and 1930s. A famous air racer, he went on to win the Medal of Honor during World War II. Jimmy Doolittle was one of the great aviation pioneers of the 1920s and 1930s. As an air racer, he was the only winner of the Schneider, Bendix, and Thompson Trophy competitions, considered by many the most important races of the era. As a test pilot with a doctoral degree in aeronautical engineering, he was at the forefront of new technology. By the end of the 1930s, Doolittle was a household name. After America entered World War II, he planned and led the first attack on Japan, the famous “Doolittle Raid,” on April 18, 1942, for which he received the Medal of Honor. The services of Lieutenant Doolittle to aviation cannot be praised too highly. His achievement would have been impossible without his intrepidity and rare ability.